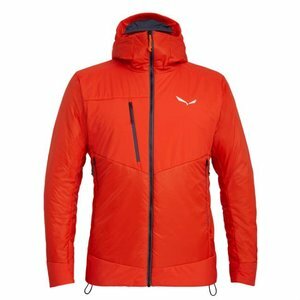 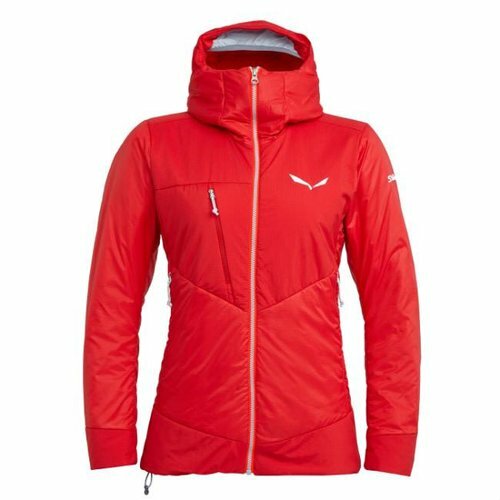 Salewa Ortles TW Celliant Women's Jacket is highly compressible, warm, wind-resistant & water-repellent for all your mountain endeavours. 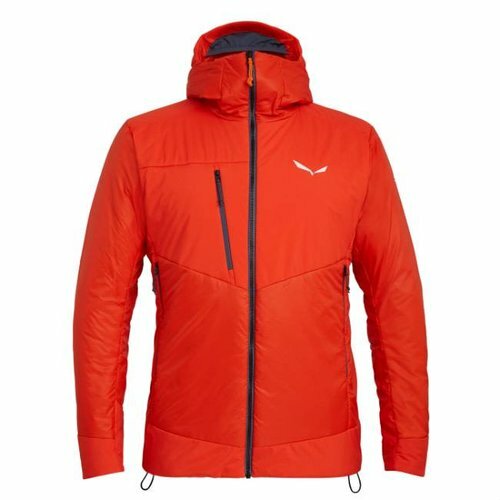 Free motion for climbers, made more rugged with a nylon ripstop shell & Powertex Extreme reinforced shoulders. 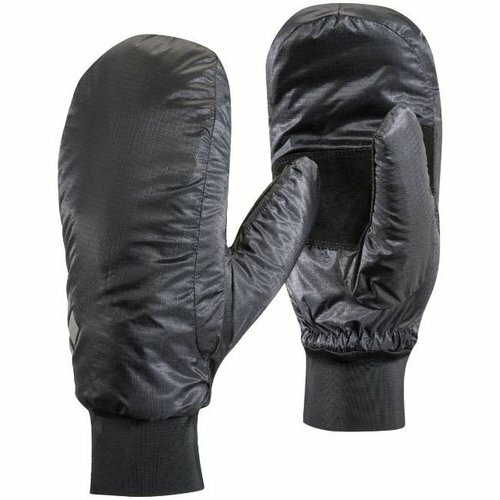 Inspired by their own Stance Belay Jacket, these are a version for your hands, the ultra-packable and highly versatile Stance Mitts keeps your fingers toasty in winter conditions.